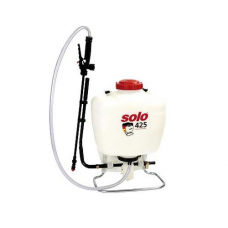 We sell a large range of the best quality garden sprayers for garden and lawn care including hand-held, towed sprayers, walk behind & knapsack / backpack sprayers. 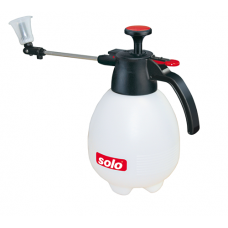 Our range includes garden sprayers from the bestselling manufacturers Solo, Agri-Fab, Handy, Sherpa and more. 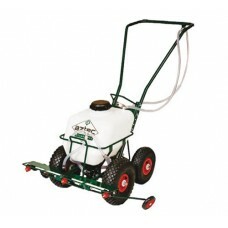 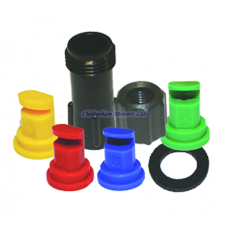 Whether your needs are for home or commercial use you’re sure to find the right garden pressure sprayer for you here. 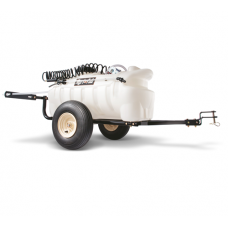 Simply click on a category to search for the perfect garden sprayer.